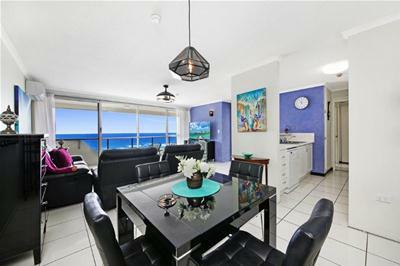 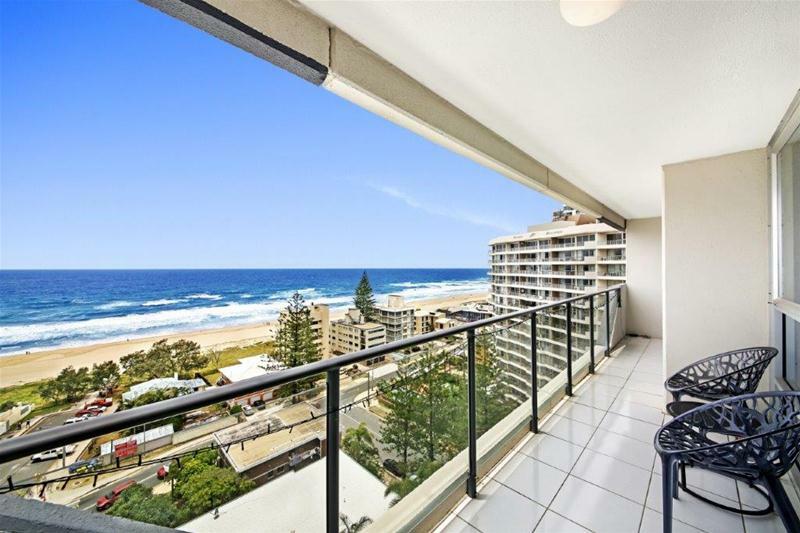 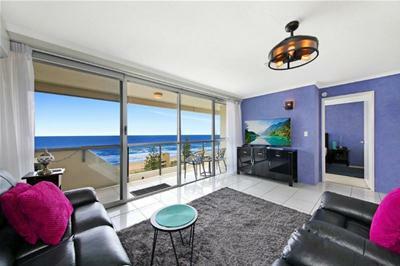 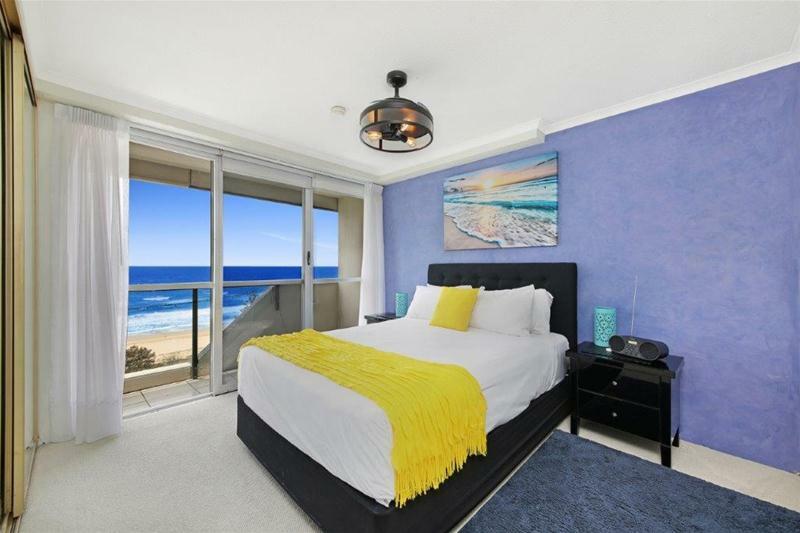 If you are looking for a stylish updated beach pad within a short walk to the beach and all amenities this apartment is sure to tick all the boxes. 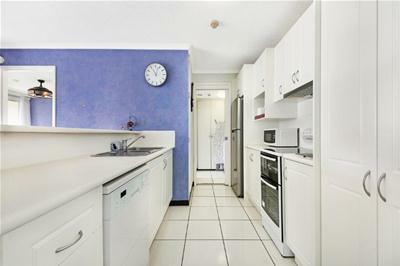 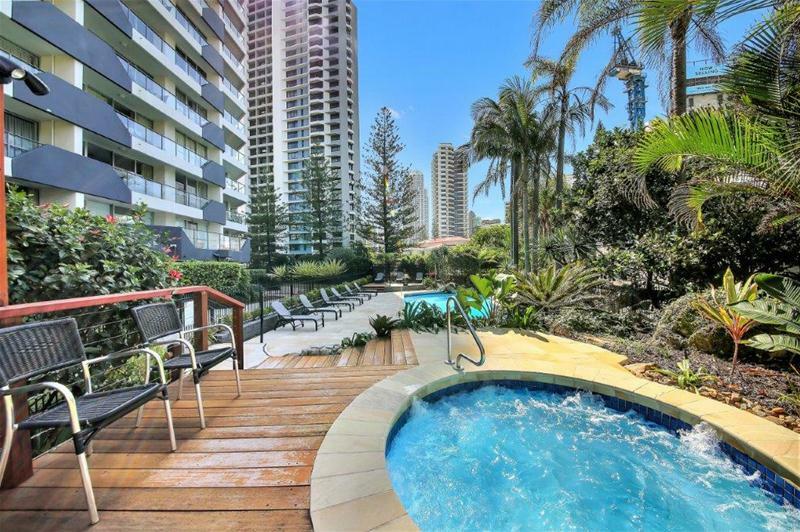 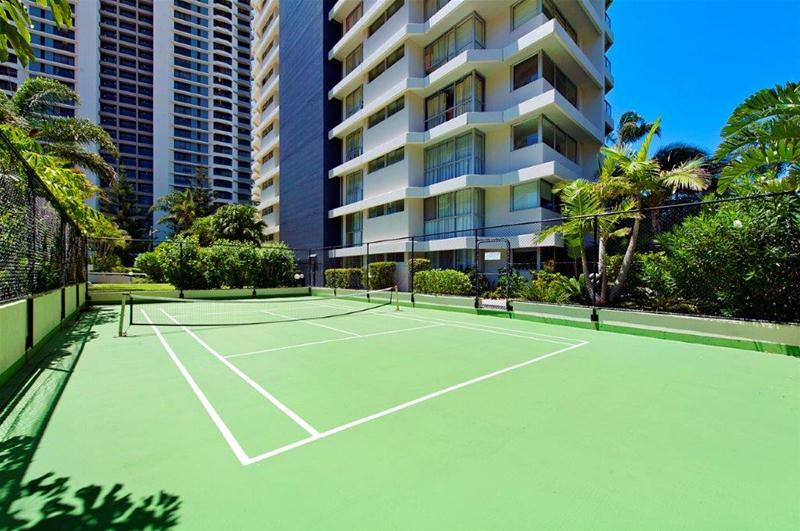 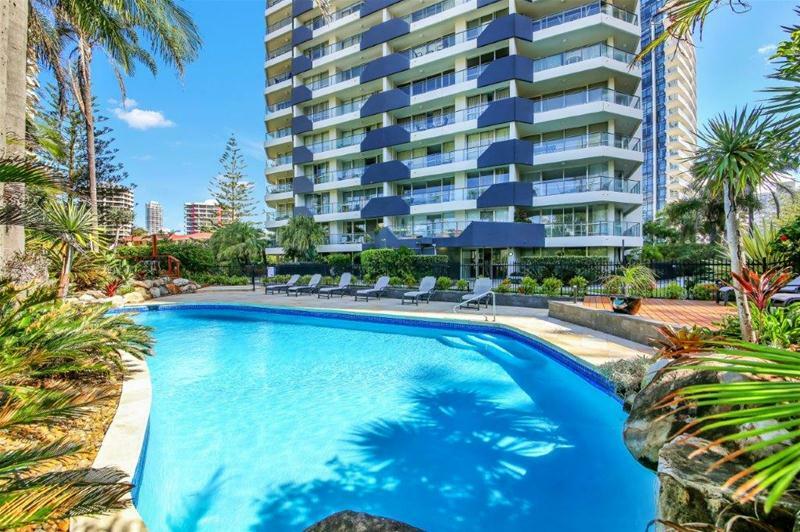 Positioned in the up market Baronnet complex, this high floor updated apartment presents in first class condition and has been priced for the immediate sale with the seller already relocated interstate. 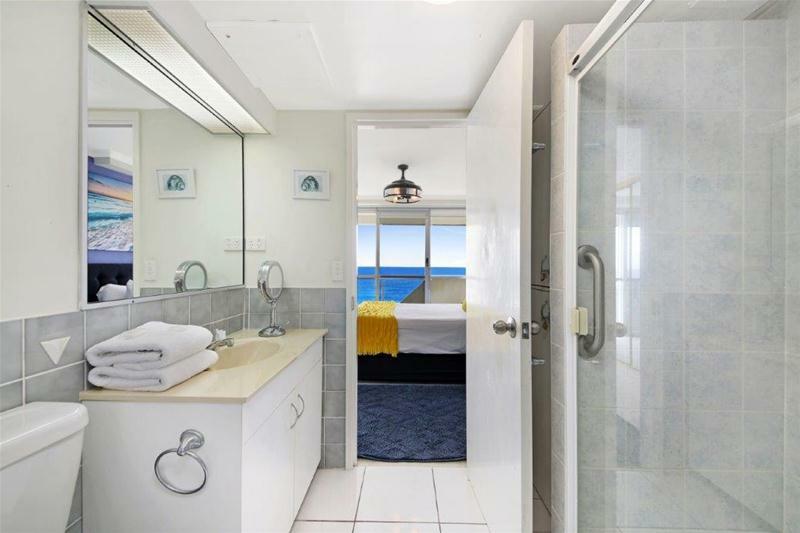 Wake up to beautiful sunrises, ocean and city skyline views, Northern aspect and breezes all year round. 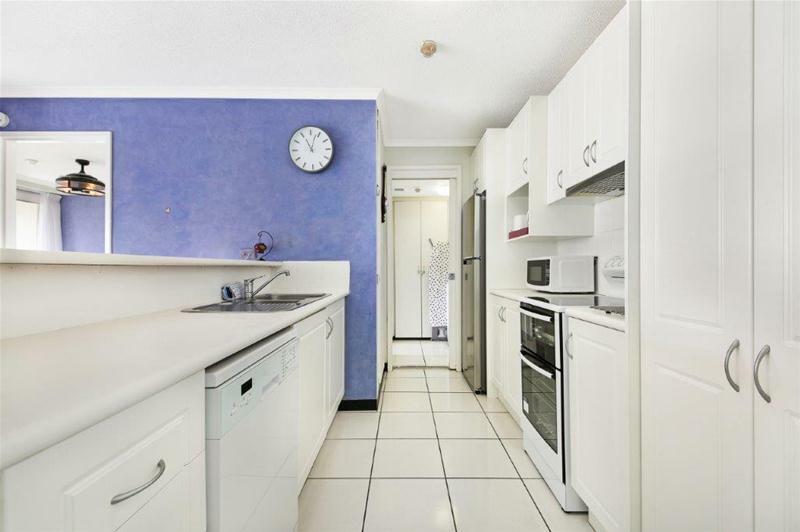 Features include modern well-appointed kitchen with plenty of bench space, fully tiled living areas, spacious master suite and generous balcony. 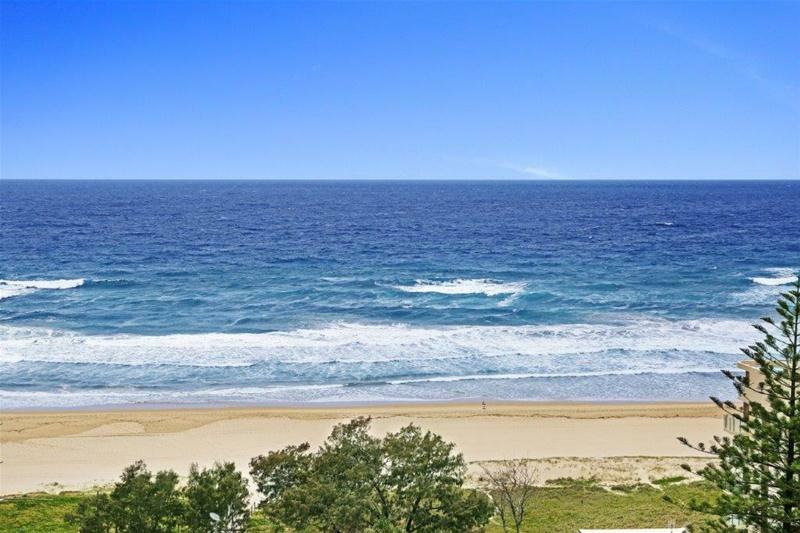 For further information and to inspect contact the exclusive agent.